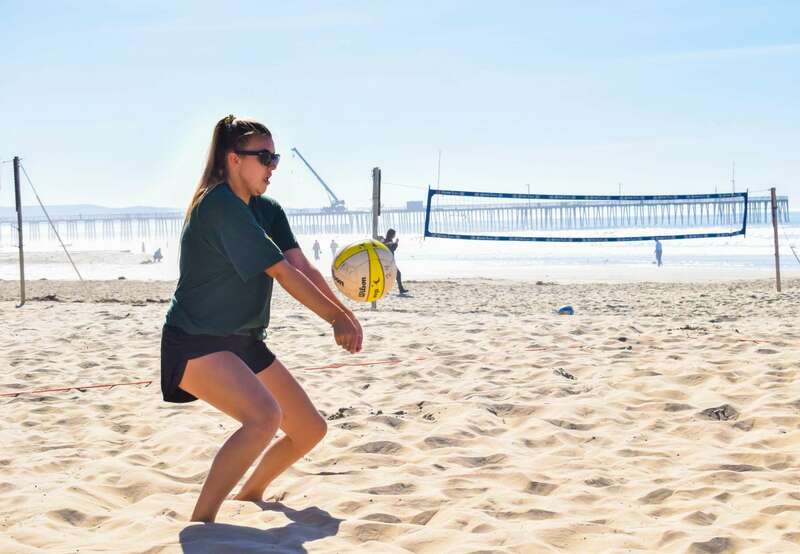 Cal Poly beach volleyball added three transfer students to its program: freshman Tia Miric, junior Tessa Tooman and freshman Jamie Stivers. All three have a winning pedigrees and will play for the Mustangs when this year’s season begins. A freshman transfer from Western University in London, Ontario, Canada, Miric led Canada to its first U-21 World Beach Volleyball Championship in 2014, also winning tournament MVP. 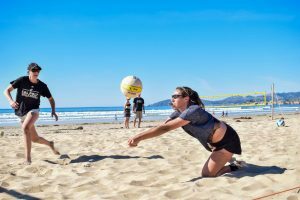 She is also a three-time Provincial champion, which is the largest volleyball tournament in British Columbia, a three-time national champion, a two-time Provincial silver medalist and a two-time Provincial bronze medalist. She dominated as an indoor volleyball player, becoming a two-time Ontario champion, earning two consecutive Provincial All-Star Awards and two Canadian National All-Star Awards. 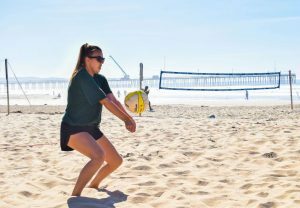 Miric was mainly drawn to Cal Poly by beach volleyball head coach Todd Rogers. Tooman transferred from Santa Monica Junior College where she was the team’s number one seed and captain. 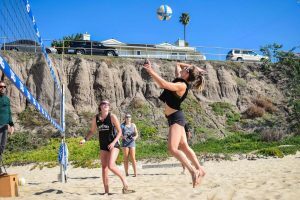 She also competed for the San Diego Beach Volleyball Club, which was the number-one ranked team in the nation at the time. 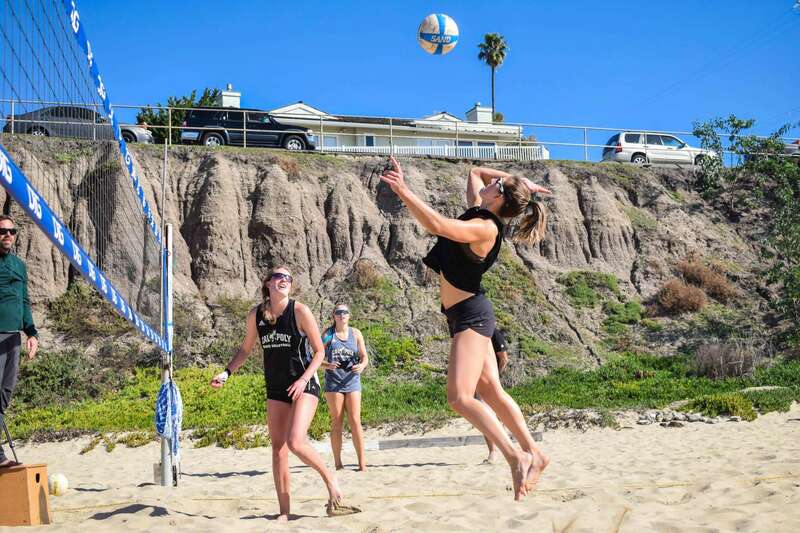 Tooman was also the number one seed for La Jolla High School’s beach volleyball team. For Tooman, Cal Poly has become somewhat of a family tradition. 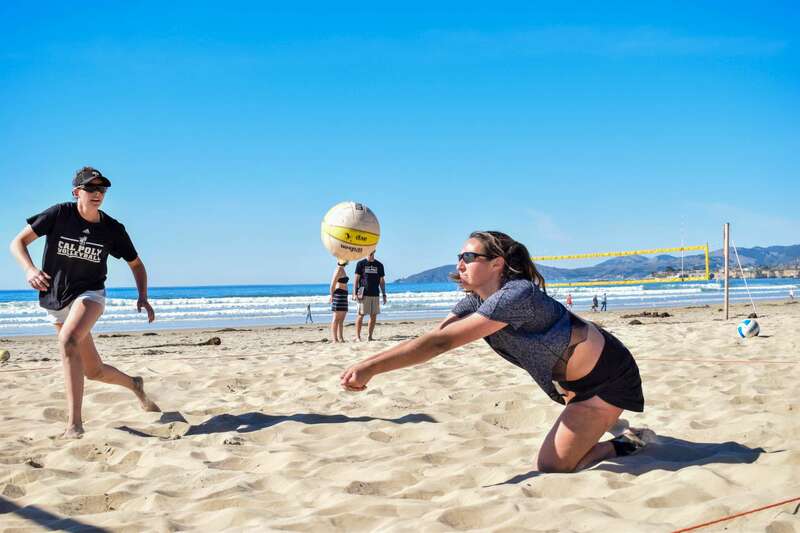 Stivers is a freshman transfer from Duke University and will compete for both the Cal Poly beach and indoor volleyball teams. According to Rogers, Stivers has an exceptional hand-eye ability and touch on the ball. Playing on Duke’s indoor team, Stivers started 18 of the team’s 30 matches while finishing second on her team in aces and fifth in kills. She also was a Prepvolleyball.com High School All-American and Under Armour All-America honorable mention while at Coppell High School in Coppell, Texas. Stivers was also selected to participate in the USA Volleyball High-Performance Sand program from 2012 to 2015. Miric, Tooman and Stivers will all be in action together for the first time when the Mustangs take on Louisiana State (LSU), Grand Canyon (GCU), and Pepperdine on Feb. 23 in Phoenix.